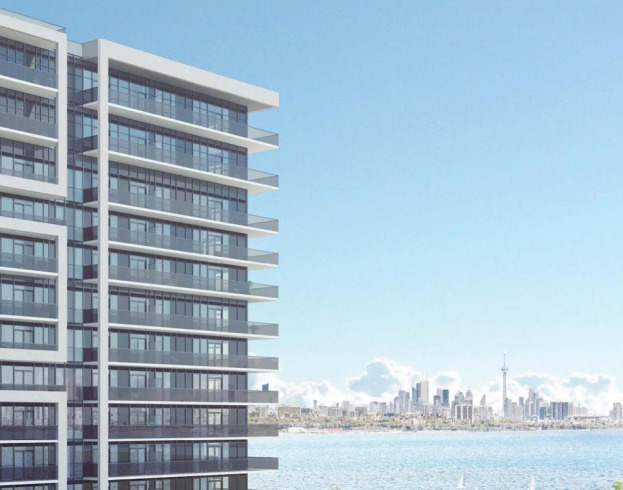 Vita on the Lake 2 Condos is a New Condo development by Mattamy located at Lake Shore and Park Lawn , Toronto. 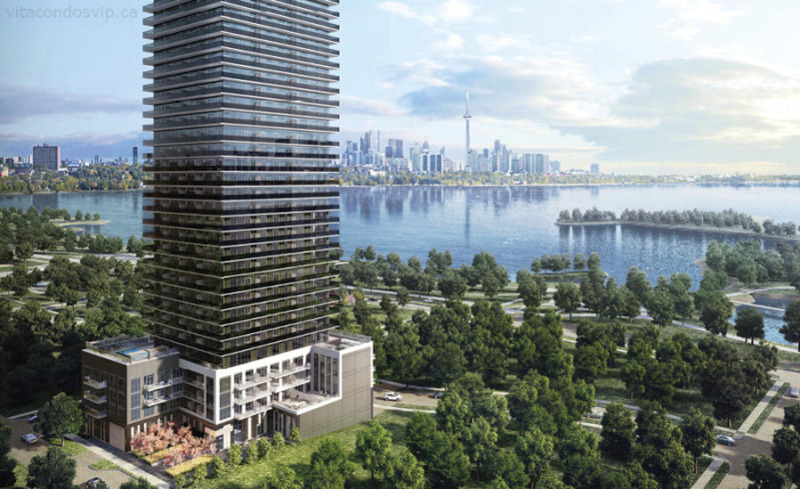 Vita Two is a modern boutique condo on Etobicoke’s waterfront. Enjoy numerous strolls and gorgeous views of Toronto through the natural trails and parks of Humber Bay and Sunnyside. A short drive to Bloor West Village & High Park. Vita Two is a 16 storey condo that has a timeless yet modern design. Graziani Corazza Architects is creating a gorgeous new condo that reflects the open space and beautiful nature surrounding Vita Two. This Etobicoke condo on the lake shore provides suites with spacious wrap-around balconies. Suites are designed to be luxurious, peaceful, and comforting. Amenities at Vita on the Lake 2 include a pool, fitness center, 24-hr concierge, and much more. Living lakeside is a refreshing, calming, and an overall incomparable lifestyle. A quick walk along the shore that is steps outside your future home brings serenity and freedom from the usual fast-paced lifestyle we live. It’s a neighbourhood to walk run, jog, bike, and explore.